There is something for everybody in Mission Valley’s mecca of fashion. Fashion Valley Mall is conveniently located off Highway 163 at Friars Road West in the heart of Mission Valley. 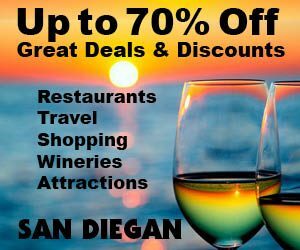 It is the largest and ultimate shopping destination in San Diego County, there is no better place to shop and dine. Visit the mall website for a list of stores. 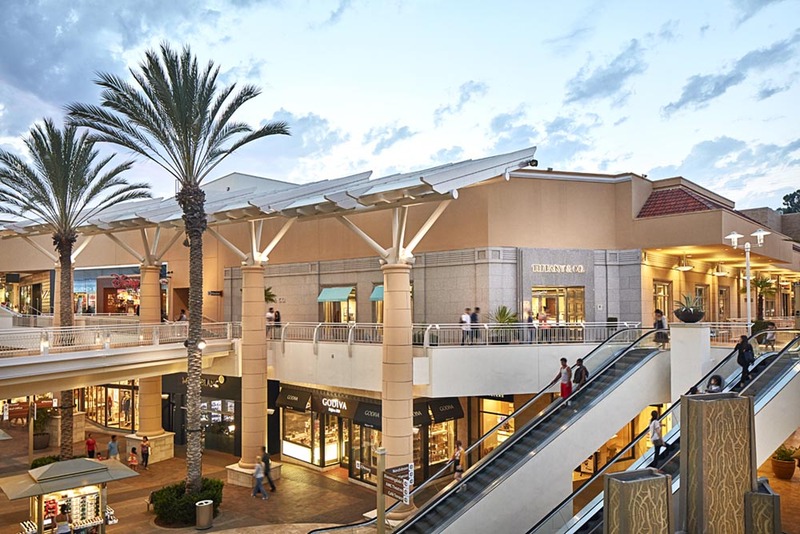 Embrace the coastal chic lifestyle at Southern California’s trendiest destination, Fashion Valley. Accented by living succulent walls, gorgeous palm trees and iconic fountains, this open air mall is a must visit. The mall, developed by Ernest W. Hahn, opened in 1969, in part on the former site of the baseball stadium called Westgate Park. 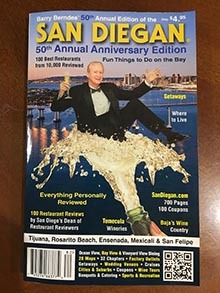 Aimed to be the leading shopping center in the San Diego region, it boasted four anchors, The Broadway, JCPenney, J.W. Robinson’s and Buffum’s. For several years it competed with the neighboring Mission Valley Center.